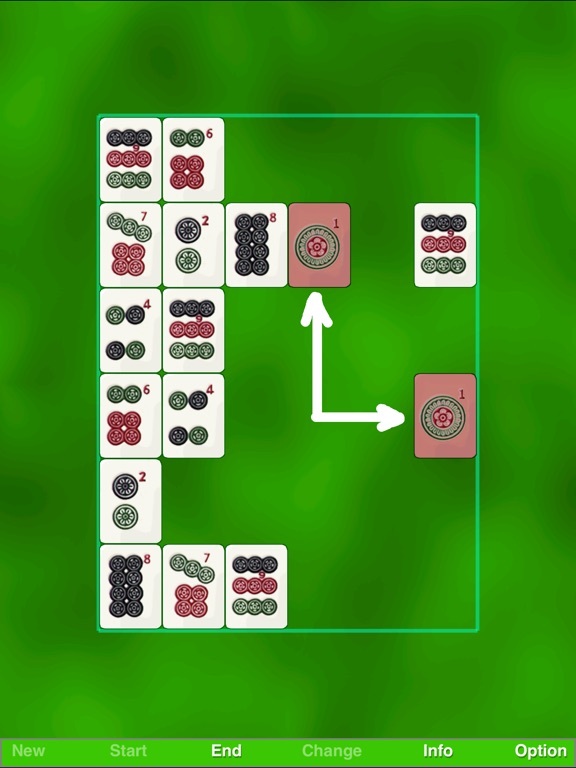 This is the Mini Version of famous zMahjong Solitaire, or Zhongyuan Mahjong (Solitaire)! 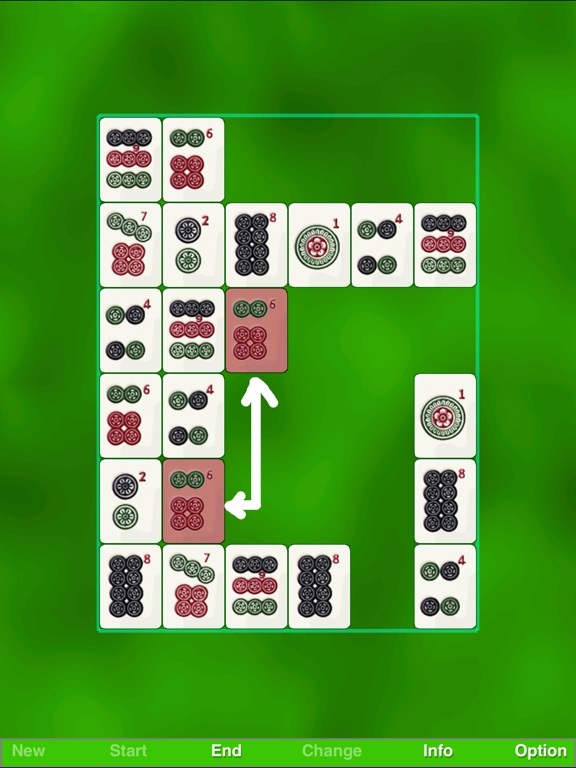 zMahjong Solitaire is an extremely challenging and additive puzzle game that tens of thousands of people are challenging and enjoying every day! This Mini Version, being 1/4 of the full scale version, adopts same game rules but provides a totally different taste of game. It is speed. Your time will be recorded as precisely as 1/100 second. 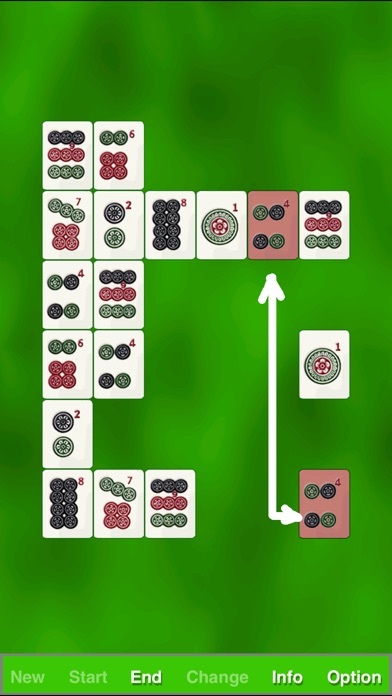 Clear the board by removing two same tiles each time as quickly as possible. Condition 1: If two same tiles are on the same row or column and there are no other tiles between them, tap to remove them directly. 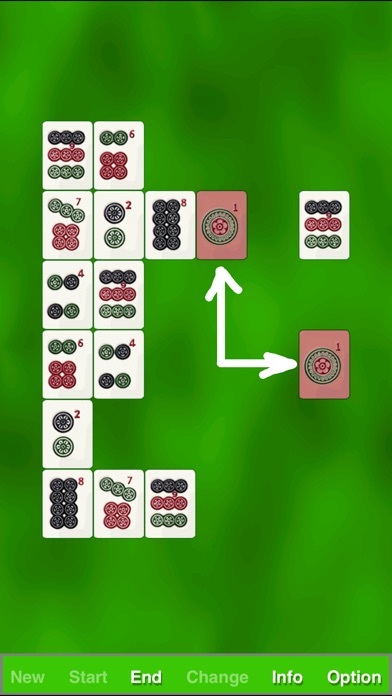 Condition 2: If one tile can be moved to a new position where Condition 1 can be met by this tile and the other same tile, move this tile first and then tap the other to remove these two same tiles. The game proceeds with no hints, no help and no re-try. 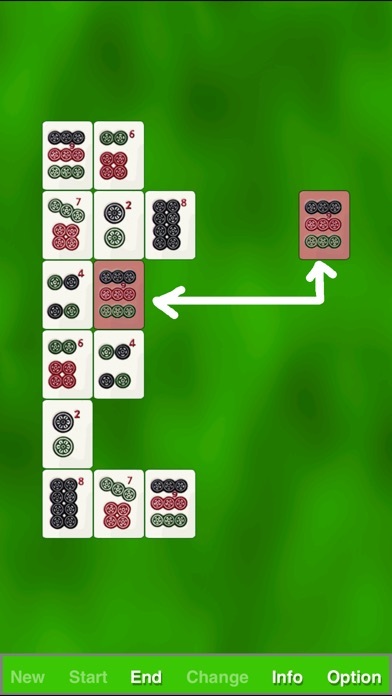 You can press the “End” button to see remaining removable pairs, but the game will end at the same time. *It supports leaderboard of Game Center with cetegories of completement times and best time.